The UV-C 50 is a high flow unit designed for easy single-unit installation, reliability and serviceability. 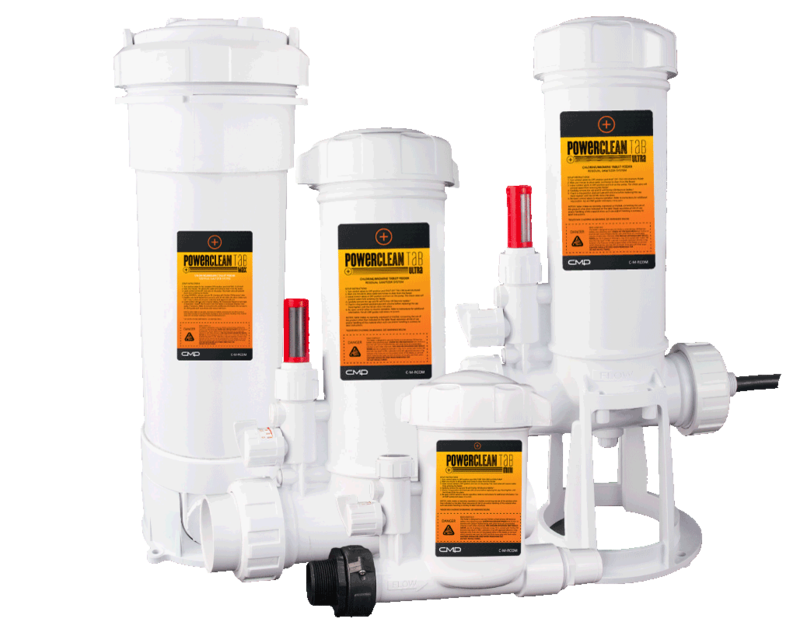 UV-C water treatment can improve and enhance pool water better than a residual sanitizer alone. Using natural rays of light, UV-C prevents the spread of microorganisms, harmful bacteria, viruses, cysts and protozoa. Superior usability features including smart power-off when the cover is removed, visual glow-ring feedback and an integrated drain valve. 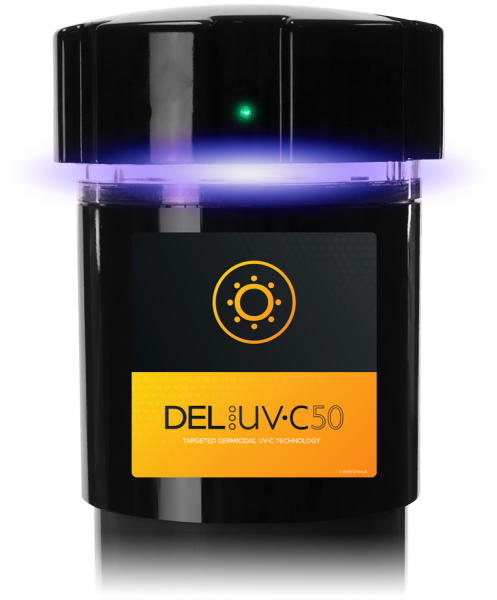 Do you need someone to contact you with details on DEL UV-C systems? Light exists in a broad spectrum far past what we can see with our eyes. UV-C light has special properties and exists only at a very specific wavelength. The UV-C 50 lamp emits safe, high intensity light rays tuned to germicidal 254 nanometers. UV-C does not create ozone. Using natural rays of light, UV-C breaks apart microorganisms, harmful bacteria, viruses, cysts and protozoa at the DNA level. Essentially this prevents the spread and reproduction of these dangerous contaminants. The highly concentrated electromagnetic energy also destroys organic matter — like urine and sweat — to eliminate the formation of harmful chlorine by-products. Stops reproduction of chlorine resistant microorganisms like Cryptosporidium & Giardia. 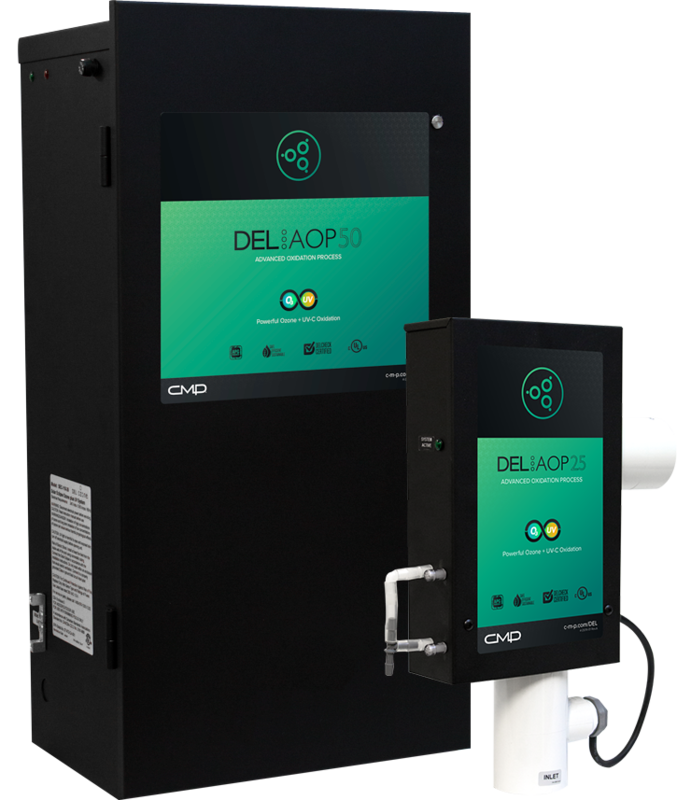 The DEL UV-C is designed to be the most user-friendly easy to install advanced sanitizer unit around. You can actually see when it’s working, actively destroying contaminants and keeping the pool safe. The 100 GPM high flow housing can treat pools up to 50,000 gallons. One UV-C unit is large enough for most residential pools, and does not require a “de-gas” unit, injector manifold or external controls. The integrated glow ring allows for safe, visual confirmation that the UV lamps are working. The built-in ventilation allows air in and keeps moisture out, protecting the ballast. The energy efficient electronic ballast can operate at 120 or 240 Volts. Integrated fault protection prevents start-up if a lamp problem is detected. 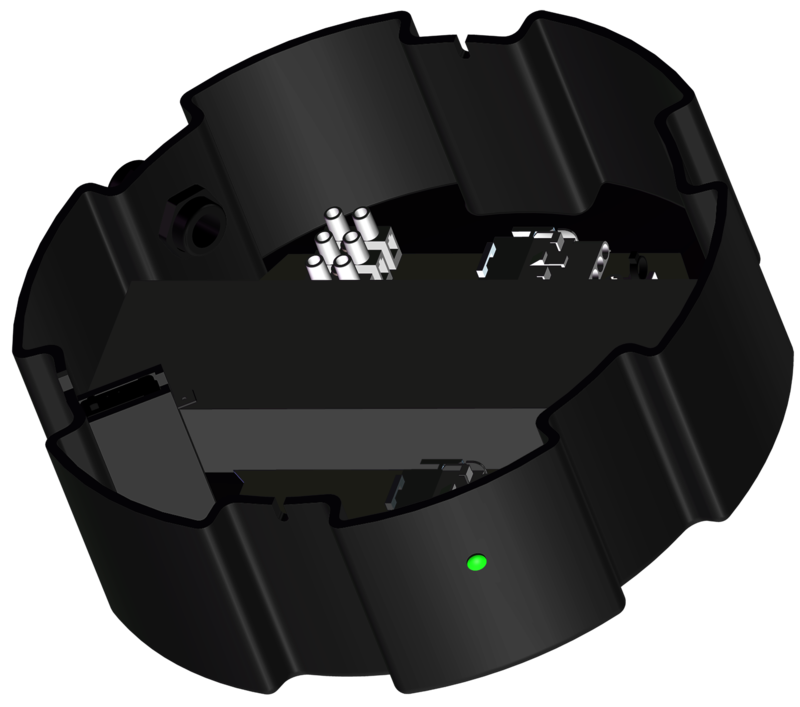 The UV-C cover is more than just an access point. It’s also designed to be smart. Hidden under the cap are features that keep the UV-C 50 operating at peak performance, protecting and optimizing everything hidden inside.